Terraria was announced for Switch a year ago. Despite that, we’ve barely seen any news since the initial confirmation. 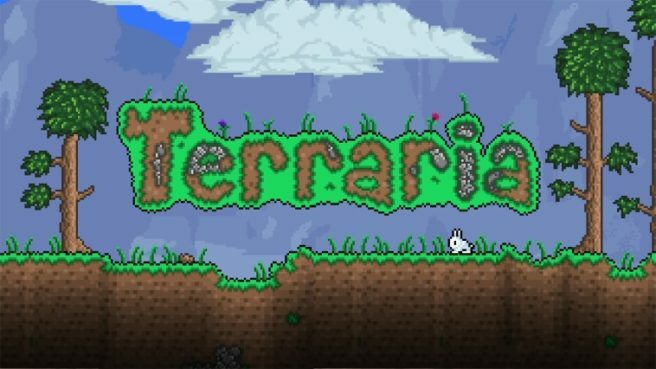 Terraria was actually supposed to drop on Switch sometime in 2017. When we have some concrete news to share, we’ll bring it to you here.